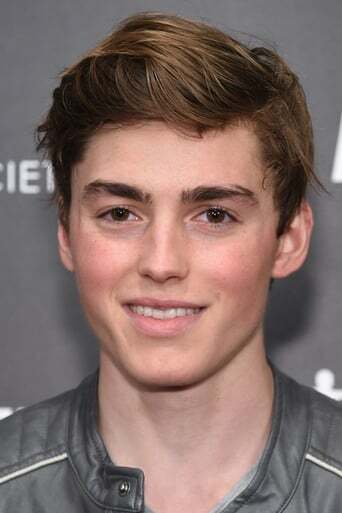 Born April 6th, 1998, Spencer List is an actor who began his career at an early age in various films, television series, and commercials. Spencer recently wrapped the independent feature "The Bachelors," written and directed by Kurt Voelker, opposite J.K. Simmons and Josh Wiggins. Most recently, Spencer co-starred in "Hard Sell", opposite Skyler Gisondo and Kristin Chenoweth, as well as the lead in "Night Has Settled," directed by Steve Clark, with Adriana Barraza and Pilar Lopez de Ayala. Spencer also starred as the title role in Famke Janssen's directorial debut "Bringing Up Bobby," with Milla Jovovich, Bill Pullman and Marcia Cross. His additional film credits include James Franco's "Black Dog Red Dog," Jason Blum's "Mockingbird," and starred opposite his twin sister and fellow actor Peyton List in the indie horror thriller "Bereavement." 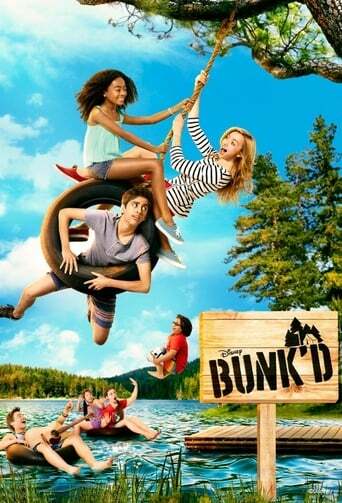 On the small screen, Spencer has guest-starred on such hit series as Disney's "Bunk'd," CBS' "CSI: Miami," Fox's "Fringe," Nickelodeon's "iCarly".